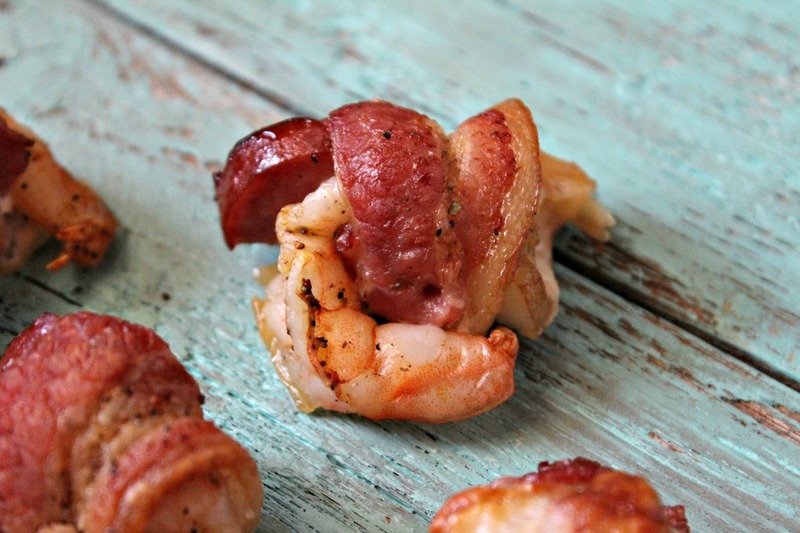 These little bites of succulent shrimp filled with Andouille Sausage, Monterrey Jack Cheese then wrapped in bacon and cooked until crispy are the perfect appetizer for your outdoor get-togethers this summer. The other day as soon as I got out of the car I said gosh I hate this weather. But it was a beautiful, bright sunny day. What I should have said was I disliked the heat; and the mosquitos; and glistening. Beautiful, bright sunny days I love. And what I love most about this weather is it makes me want to grill everything. If I knew how to grill. I have a confession to make here. I am afraid of the grill. More specifically, starting the grill. Fire is one of my biggest fears in life and although I love grilling all the things, I always have to get someone else to start the grill. I will marinate all day long for you but someone else please mess with the propane tank and let me be far away in case it explodes. #terrified. Surely there is a class somewhere for fraidy cats like me. I even tweeted @bflay once asking him to do a show for grilling newbies starting from step 1 and let me be his test case. Understandably, I never got a response. When we were in New Orleans, we had a lot of great food. But I think my favorite was the seafood at Superior Seafood. My Aunt Janie had the Shrimp Andouille Brochettes and it was so tasty. 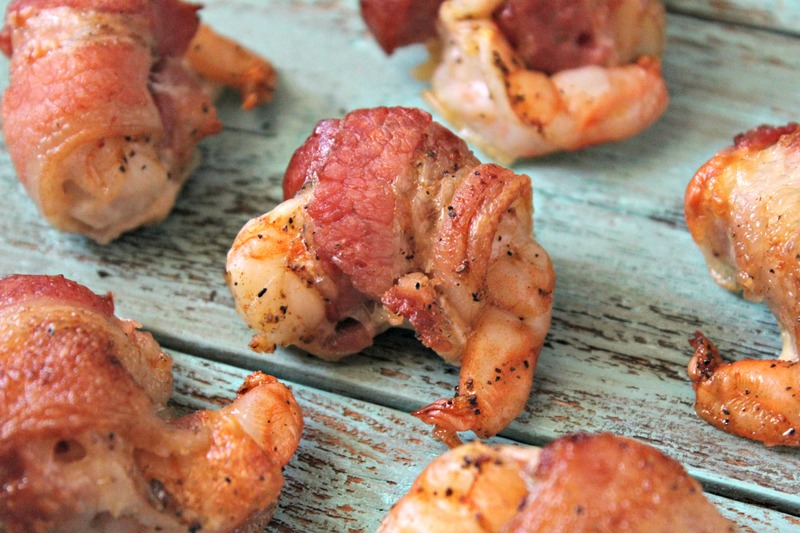 I am a fan of shrimp, bacon and sausage so I knew I would love this dish. And I did. I can’t wait to make these for my sister when she comes to visit me this summer. Butterfly shrimp. Season with Old Bay, salt and pepper. 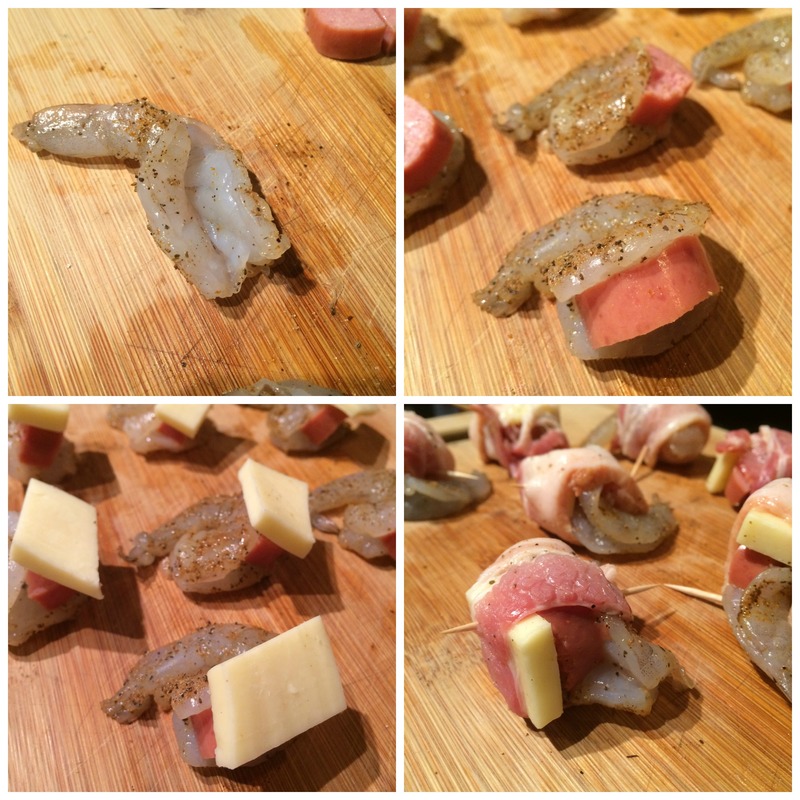 Add a small piece of sausage to shrimp and use cheese to cover sausage. 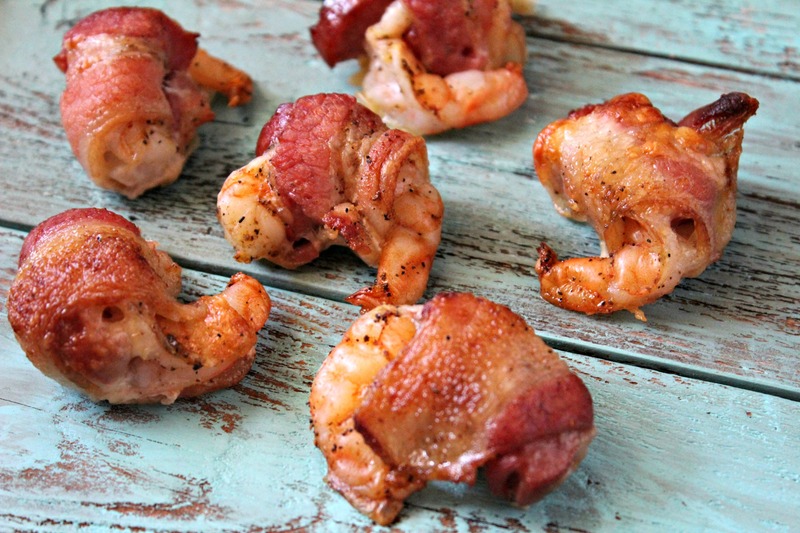 Cut bacon into thirds and wrap one section of bacon around shrimp. Secure with a toothpick. 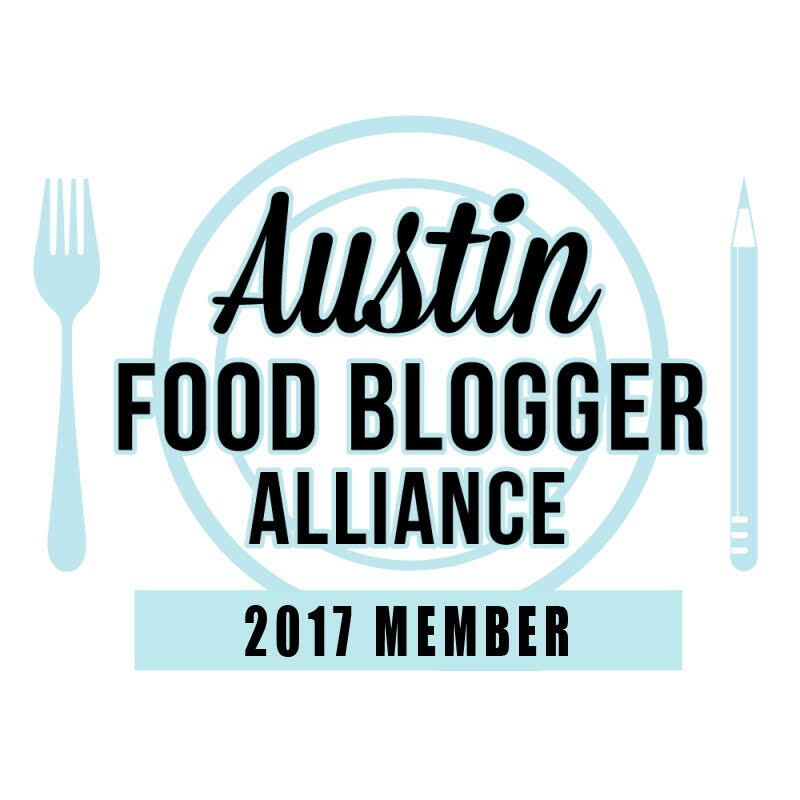 Place wire rack on parchment lined baking sheet. 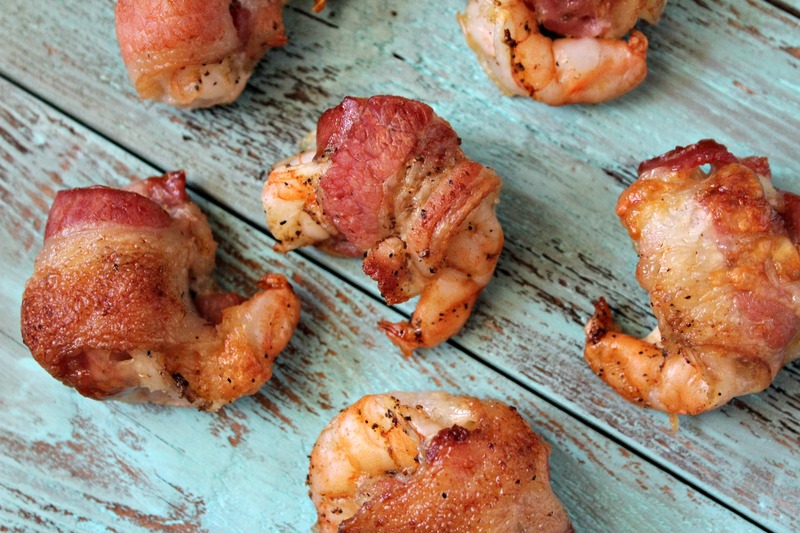 Add shrimp to wire rack and bake for 20-25 minutes or until bacon is crispy.